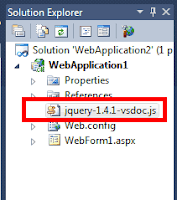 - How to use of jQuery in Visual Studio? 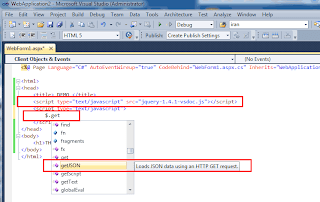 - How to enable jQuery intellisense in and Visual Studio 2010? 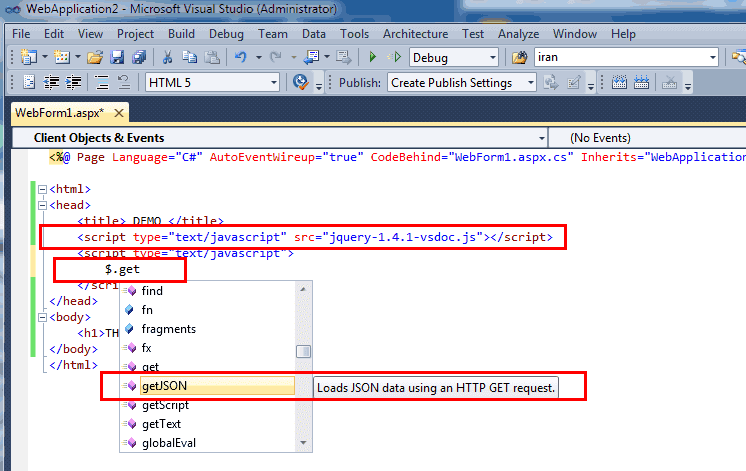 - How to active jQuery intellisense in visual studio? 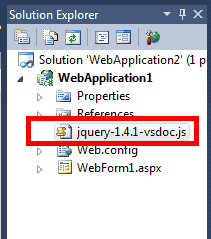 - How to start develop jQuery code in visual studio like C# !! !